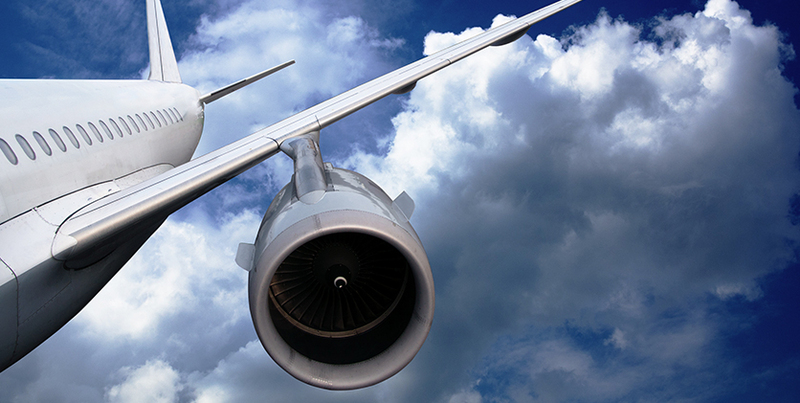 Champion Aerospace has long been known as the igniter specialist. Champion has revolutionized the turbine engine ignition system with our technical advancements in exciters and ignition leads. 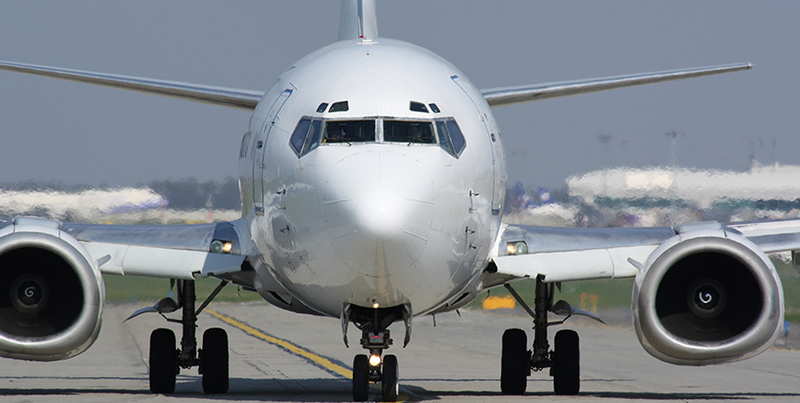 Our systems offer lower cost of ownership, long life, high reliability, and solid-state technology that has been proven to improve modern commercial airliners. 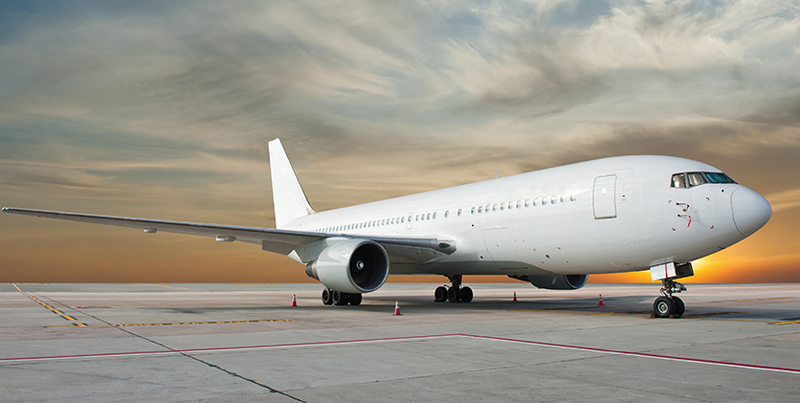 We use precious metals as well as corrosion-resistant and high temperature alloys so our igniters can withstand the extreme environments seen in the modern jet engine combustors. The evolution of Champion’s exciters has really leapt forward in the last decade as we have pioneered new circuitry and anti-vibration designs that created industry-leading reliability for our partners. Our leads use a variety of designs, including air cooled. Our patented inner braid creates world-class reliability and coupled with our igniters, the system has very little leakage.